A little while ago Kate was lucky enough to visit Andy Warhol: 15 Minutes Eternal in Singapore. The fascinating exhibition brings together many iconic paintings, photographs, screen prints, drawings, 3D installations and sculptures to provide an insight into one of the most provocative and influential artists of the 20th Century. 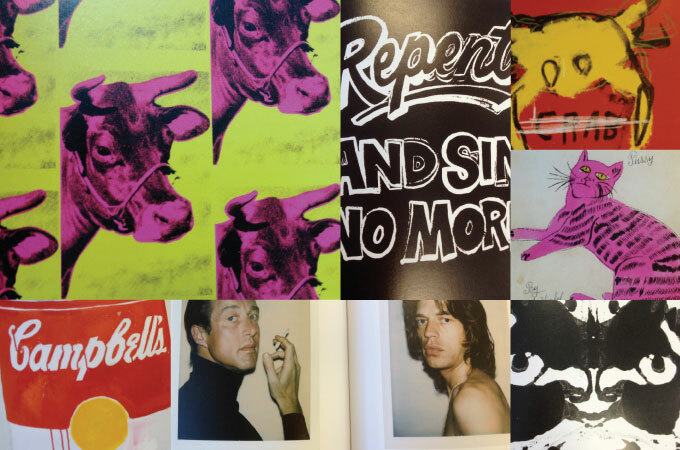 Warhol was a talented graphic designer turned artist, so seeing his work in person was a wonderful experience.